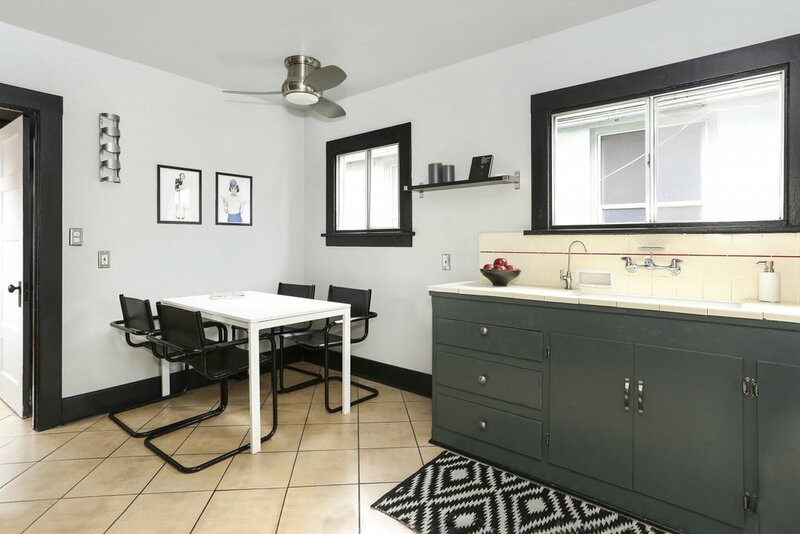 Besides an abundance of charm, this sweet little 1921 bungalow home is also zoned R2, making it ripe for limitless possibilities. 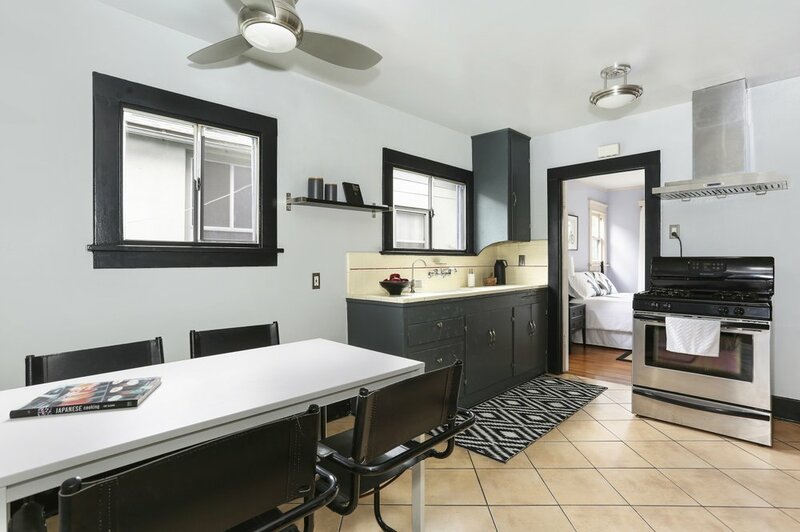 Inside, the original details will make you fall in love: built-in bookshelves, hardwood floors, wood windows and fireplace. The living room designed with large windows captures just the right amount of sunlight to take full advantage of the garden views. 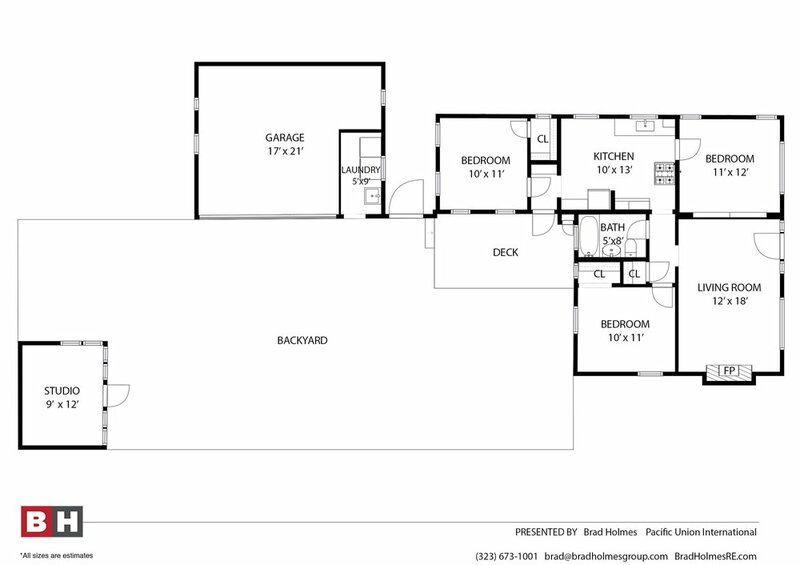 All three bedrooms are perfectly situated so that none of them share a wall. 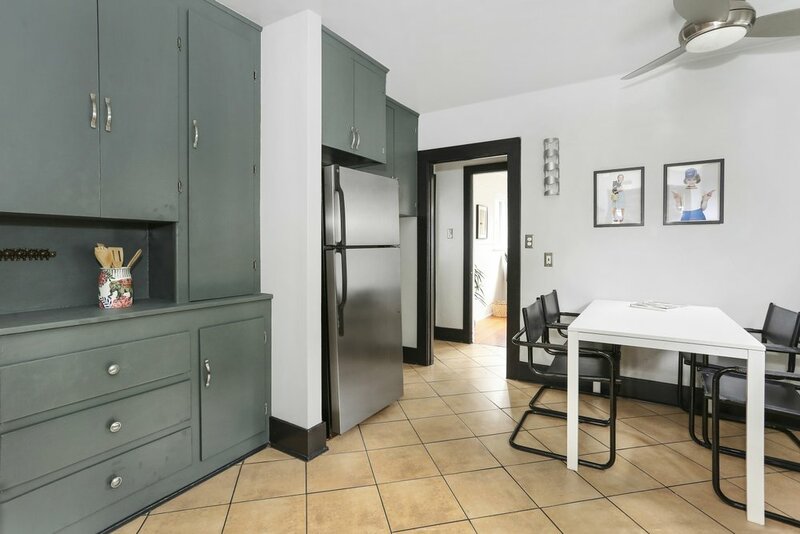 The large vintage kitchen with breakfast nook anchors the home and is conveniently located in the center. 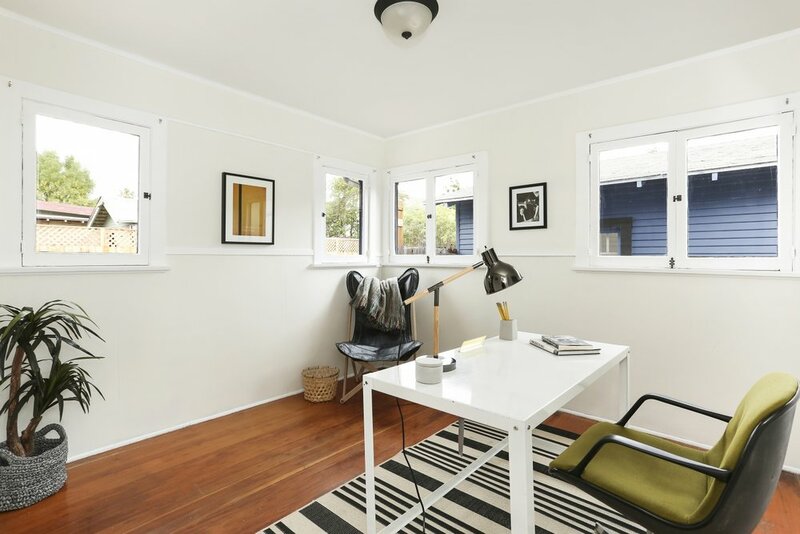 Outside, you’ll be welcomed by an expansive backyard with a sizable detached studio - ideal for a home office or studio. A quaint sitting area underneath the pergola and gorgeous desert landscaping create an open airy entertaining vibe. A large detached garage provides ample storage and may qualify for the ADU ordinance. 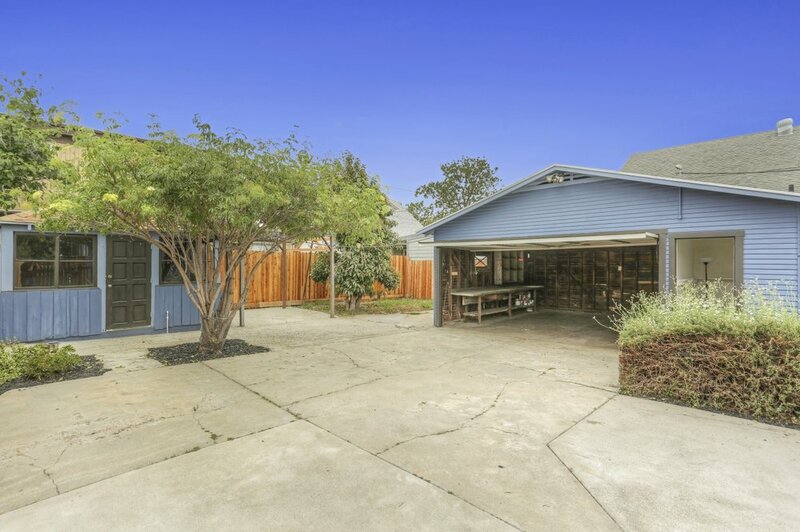 Located mere minutes to all the action on York Blvd., this home is the Highland Park dream. 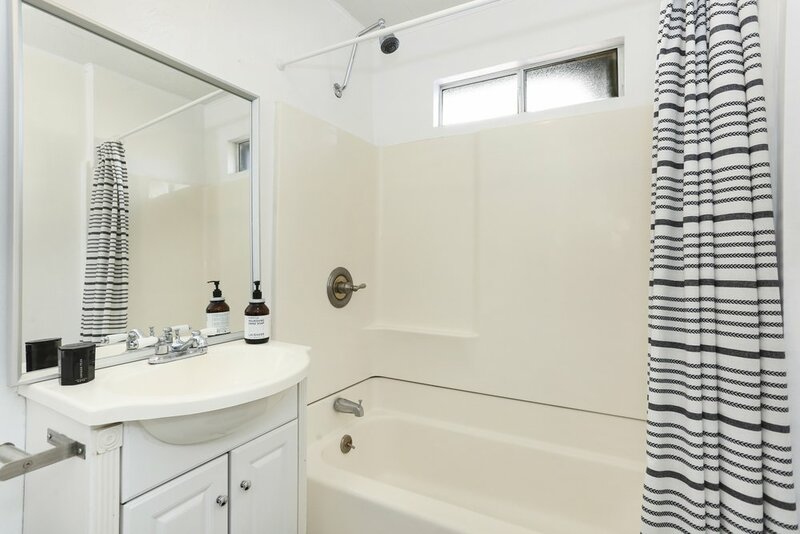 Walking distance to York Blvd.